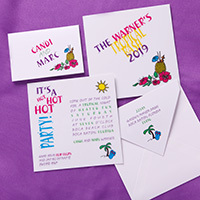 This one of a kind catalog presents outstanding invitations, announcements and holiday cards that are appropriate for any event all year round. 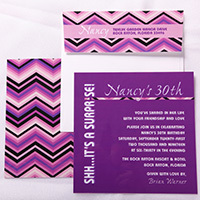 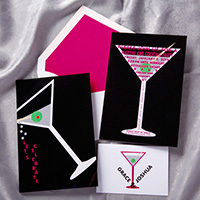 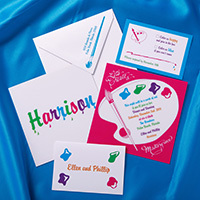 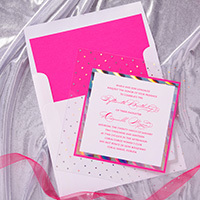 Whether you are having a birthday bash, theme party, charity event, corporate promotion or party, holiday greetings or party, this stylish, well-priced collection offers the perfect choice. 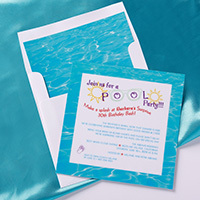 The presentation is extremely appealing, using the largest selection of specialty and exclusive papers in the industry.